“Whereas other writers often see these two Marxists in conflict, Albamonte and Maiello view them not as adversaries, but as comrades-in-arms who have points of convergence alongside their differences.” Marxist historian Doug Greene discusses the main topics presented in a new book by two national leaders of the Partido de los Trabajadores Socialistas (PTS). Following the recession of 2007-8, workers in the advanced capitalist countries have endured an onslaught of austerity measures and a decline in their living standards. The crisis has also fueled the rise of far-right parties such as the Golden Dawn in Greece in Greece and the National Front in France. Despite the immensity of the crisis, illusions in bourgeois democracy remains firmly intact. The left has not been much help in challenging those illusions, but supports various “neo-reformist” movements or figures such as SYRIZA in Greece, Podemos in Spain, Bloco de Esquerda (Left Bloc) in Portugal. However, these desperate times cry out for a renewal of revolutionary and communist strategy. 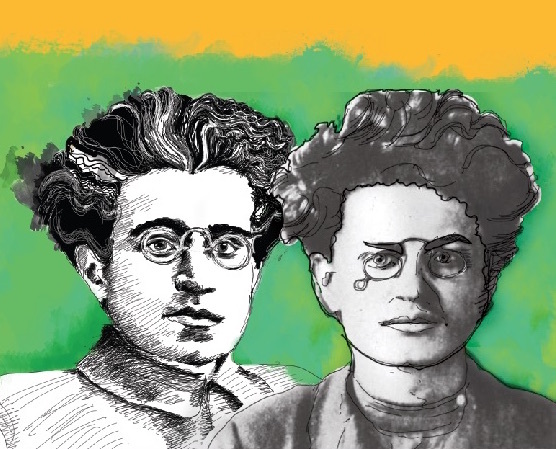 With the lack of strategic discussion, Albamonte and Maiello’s new book, Gramsci and Trotsky aims to fill that gap. Their book consists of two lengthy essays that explore the thinking of two of the most important 20th century revolutionaries–Leon Trotsky and Antonio Gramsci–on revolutionary tactics and strategy. Whereas other writers often see these two Marxists in conflict, Albamonte and Maiello view them not as adversaries, but as comrades-in-arms who have points of convergence alongside their differences. Their work is a welcome contribution, that is theoretically sharp, well-written and informed on the latest literature. The workers’ government was not a simple reformist government, but a means to arm the working class and rally them to take the offensive. At the Fifth Congress of the Comintern in 1924 (the first after Lenin died), Trotsky was the sole defender of the original formula of the united front. Trotsky argued that the Comintern needed to continue following the united front strategy while simultaneously avoiding both the right danger of adapting to social democracy and the left deviation of putschism. The Comintern refused to adopt this strategic line and proclaimed just a few years later that revolution was on the horizon and abandoned the united front for sectarian isolation. The “third period” line proved disastrous for the KPD and the German working class in face of the rising Nazi threat. In the second half, Albamonte and Maiello shift from debates on the German Revolution to Trotsky and Gramsci on questions of theory and strategy of revolutionary strategy in the west–such as linking daily struggles to the conquest of power, the utilization of radical-democratic slogans, and questions of hegemony. In contrast to reformists, Leninists argue that parliament can only be utilized by socialists and communists under their own banners, in order to expose and tear of its democratic mask and mobilize an extra-parliamentary movement to undermine bourgeois hegemony. While Leninists work to establish the dictatorship of the proletariat, social democrats and their allies in labor unions reinforce the rule of the bourgeoisie. “In the ‘West,’ conciliatory leaderships have the ‘virtue’ of being able to hide behind the institutions of bourgeois democracy, parliamentarism, the separation of powers, the judiciary, etc. They are both sustained by and help to sustain illusions in capitalist democracy.” (p. 88-89) These reformist institutions are a “material force” which gives life to the “moral force” of illusions in bourgeois democracy that preserves the hegemony of the ruling class. In order for revolutionaries to win over the working class, the influence of these forces has to be removed. 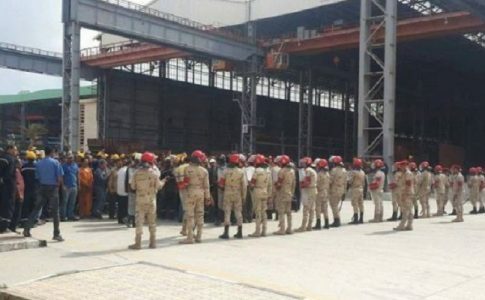 Creating a counter-hegemonic force requires a defensive strategy which protects the institutions of the working class, but advances through bold and precise strikes. According to the military theorist, Carl von Clausewitz, “The defensive form in war is not a simple shield but a shield made up of well-directed blows.” (p. 87) One example of “well-directed blows” in a Leninist strategy of defense is the use of radical-democratic slogans. On a number of occasions (ex. Lyons Theses of 1926 or the KPD in the 1930s), Gramsci and Trotsky advocated their use as a means to build the confidence of the working class and accumulate revolutionary forces. 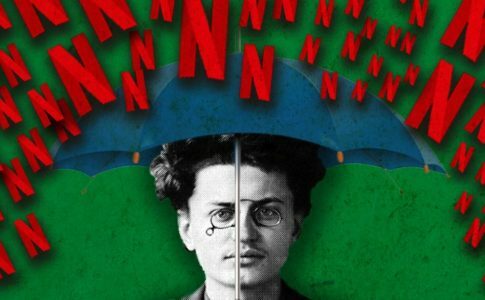 While Trotsky and Gramsci had similar approaches to the role of reformist and union bureaucracies, they differed on their strategies on how to confront them. Gramsci’s conception of a long-term “war of position” meant he saw a united front between revolutionaries and reformists as “a permanent tactic which continues ‘until the eve of the proletariat revolution.’” (p. 116) Albamonte and Maiello argue that Gramsci’s ambiguities on the role of the bureaucracy meant he underestimated its role in maintaining bourgeois hegemony. However, Trotsky developed the theoretical foundation to understand the role of the bureaucracy in buttressing hegemony. According to Trotsky, a united front did not absolve communists of the day-to-day responsibility of exposing the role of reformist bureaucrats in maintaining bourgeois hegemony. Illusions in bourgeois democracy and reformism don’t simply vanish during a crisis. For instance, in a crisis, reformist coalitions such as Popular Fronts will wind up reinforcing illusions in bourgeois democracy and open the door to the counterrevolution. Therefore, it is a strategic necessity for communists to build their own organizations in advance of a crisis and oppose the reformists and labor bureaucrats. Albamonte and Maiello present a thought-provoking work on revolutionary strategy, that is deeply informed on both Marxism and military theory. 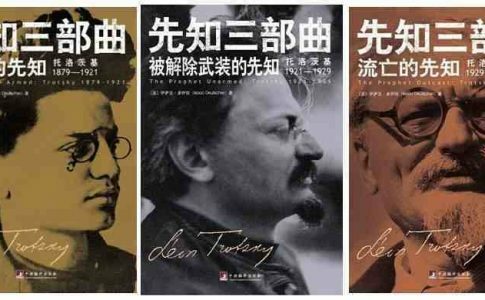 They show Trotsky not as dogmatist or sectarian, but as a dynamic strategist attuned to the rapids of revolution, who asks the difficult questions of what it takes to actually win (my own appreciation of Trotsky as a revolutionary strategist can be found here and here . This should be warmly welcomed by the revolutionary left. Although Trotsky is generally seen as a superior Marxist strategist by Albamonte and Maiello, they view Gramsci not as a closet reformist or cultural critic, but as a revolutionary communist. They take issue with those who erase the beating heart of Gramsci, saying, “Any analysis of Gramsci which does not base itself on the problems of the revolution is not taking Gramsci seriously.” (p. 150) However, their account on Gramsci being ambiguous on navigating the transition from “war of position” to “war of maneuver” can use some correction. For Gramsci, the proletariat uses the “war of position” to accumulate its force and when a crisis occurs, this changes the arena of struggle for both the working class and the capitalist class. A crisis does not automatically produce revolution or a change in consciousness. Yet the ruling class is much better organized than the forces of the revolutionary left and able to adapt more quickly to a crisis (ex. reshaping class alliances, restoring profitability, etc.). 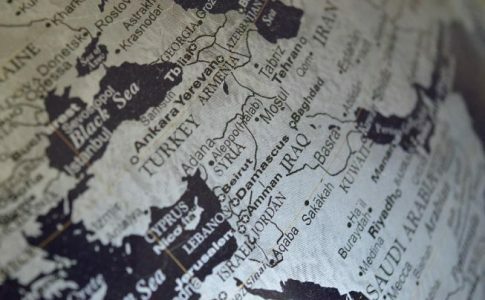 On the other hand, a crisis often leaves left-wing forces disoriented and unable to adapt themselves to the emerging situation and the possibilities which it offers, but remain bound by outmoded formulas and strategy. Rather the crisis, in comparison to “normal times” provides an opening for communists to explain their ideas to a more receptive audience, but they cannot expect a revolution to spontaneously emerge. 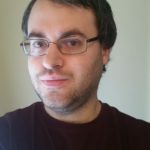 Communists need to be actively involved in struggle–organizing and open to the possibilities of the conjuncture (something I discuss at length here).